The best selection of multicultural and social justice books for children, young adults, and educators. 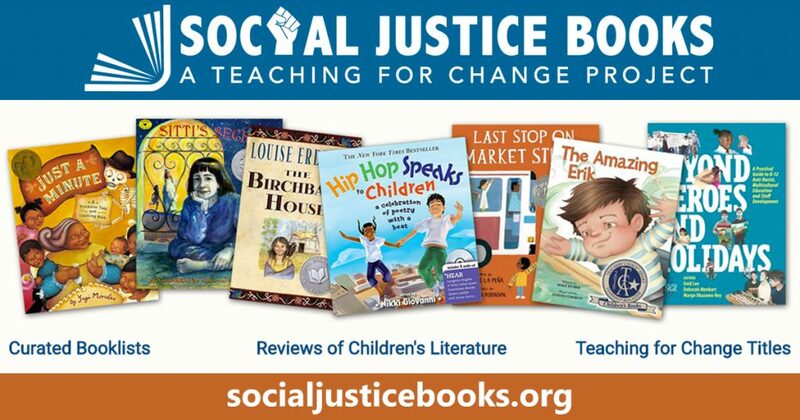 Teaching for Change launched socialjusticebooks.org in May of 2017 to identify and promote the best multicultural and social justice children’s books. Visit socialjusticebooks.org and send us your comments and suggestions.